Our laminated or toughened glass for showers are made in our workshops and designed according to your requirements: corrosion resistant, coloured, patterned or with a custom sandblasted or enamelled motive. 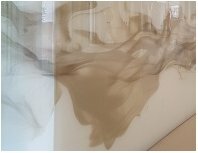 digitally printed enamelled Glass offer a wide range of customized glass solutions for partitions and wall coverings. NEW, the Vanceva color selector tool is now online that allows designers to check the Vanceva combination that would best fit their designs. 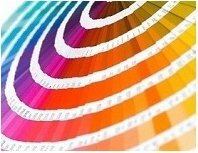 The color selector tool instantly provides the nearest Vanceva match for RAL, Pantone, RGB or NCS enquiries. 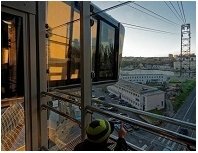 The first urban cable-car in France is in Brest, Brettany. Its two stations are fully glazed with Plastofloat toughened and laminated Glass. 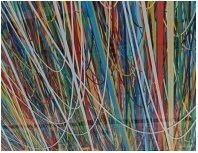 Pascal Dombis and Gil Percal's artwork called Ligne-Flux is a large printed glass underside of a glass footbridge, linking two buildings of the National School of Architecture in Strasbourg. 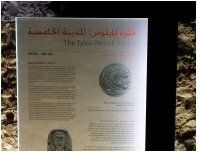 Thanks to a restoration work done in Argenteuil basilica for the exhibit of the Holy Tunic, an ancient mosaïc is now exposed protected by a large pane of laminated glass Plastofloat. 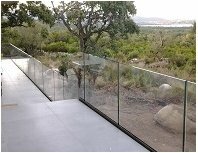 A wide range of safety laminated glass for balustrades is available. Clear, low-iron, coloured or ceramic printed glass solutions can be delivered with or without the necessary fittings. We have won the first prize in exterior division of the 2014 World of Color Awards. 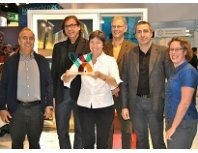 Daniel Buren Claustra was selected among 37 projects using colored laminated glass Vanceva Color. was designed by Daniel Buren. Visit our show-room, to see a large choice of coloured, patterned and back-painted glass, exemples of enamelled designs and colours digitaly printed and a selection of metal fittings to install glass. is the only shower glass that's permanently sealed to keep your shower looking as beautiful as the day it was installed. 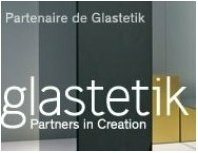 We cut, toughen and laminate Glastetik trendy and high quality glass products, a wide range of custom made glass solutions for interior decoration and styling with painted, silvered, acid-etched or patterned glass.